Thank you SBT. 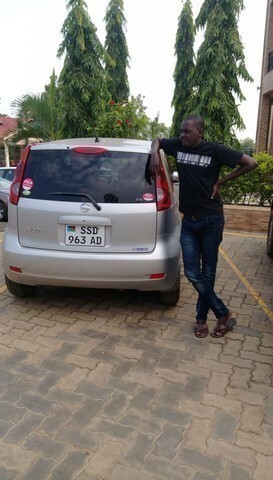 i received my Nissan Note in good condition. It was everything i expected. i am enjoying everything about it.wish to do more business with you again.thank you SBT.